At Whitehouse Primary School, high expectations of learning, behaviour and respect for each other underpin everything we do. Our teachers strive to create independent, articulate thinkers and learners who have the confidence to achieve their ambitions. This drives us in our pursuit for excellence every day. We aspire to ignite a passion for life-long learning. We are committed in our pursuit for excellence. We are committed to giving our children the best possible future life chances, without limits on learning, attainment and achievement. We have a genuine belief that, given the opportunities, every child can succeed. We aspire to develop great thinkers, who are independent, resilient and embrace challenges and new experiences. We encourage co-operation and collaboration, everyone taking responsibility for all that they say and do. We provide exciting but safe and secure spaces, indoors and outdoors, where children can explore, discover and experiment. We value everyone as an individual and encourage respect for others and their opinions. We aim to develop a strong community spirit in our children that helps them to become positive, active responsible citizens in the future. We celebrate and respect the diverse community in which we live and appreciate our responsibilities as global citizens. A welcoming atmosphere is created in school, where children, staff, parents and visitors feel valued. Our children are happy, feel safe and supported and enjoy coming to school. Our children demonstrate good manners and show consideration to and for others. Our children are keen, enthusiastic and totally engaged in their learning. There is a growth mind-set. We stay positive, we value learning from mistakes and we keep going when things become tough. Our children are reflective and thoughtful about their experiences. Our children are motivated and have the confidence to challenge themselves as learners. 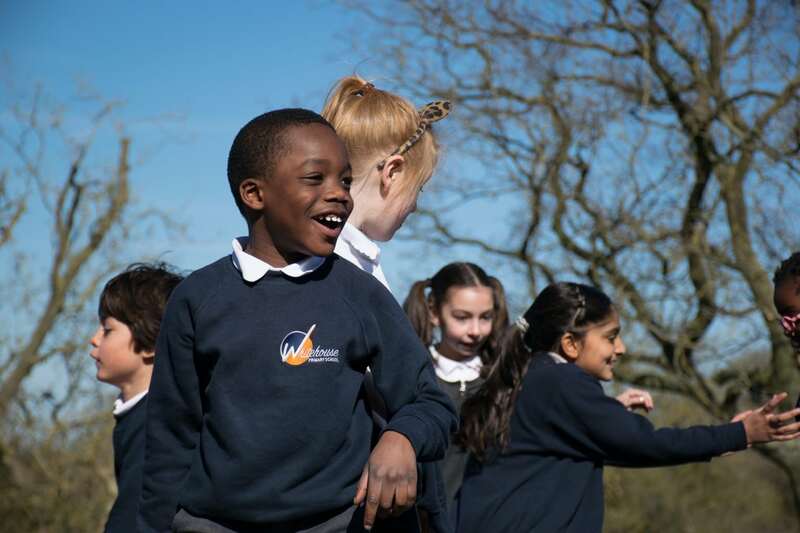 Our school environment supports children’s learning and values their achievements. Teaching is creative, exciting and stimulates and extends children’s thinking. Our children have a genuine pride in themselves, their efforts and achievements. Talents and creativity are nurtured and encouraged. Our staff are committed professionals who demonstrate a love of teaching, a passion for their own, as well as children’s, learning and development, and show genuine care for the children they teach. We have high expectations for all within our community to ensure that we demonstrate the very best standards of conduct, moral purpose and integrity. As we are creating a school for our community, we believe it is important for our community to help us develop our values. We plan to work closely with parents to develop our core values, to create a school of which the community is proud.